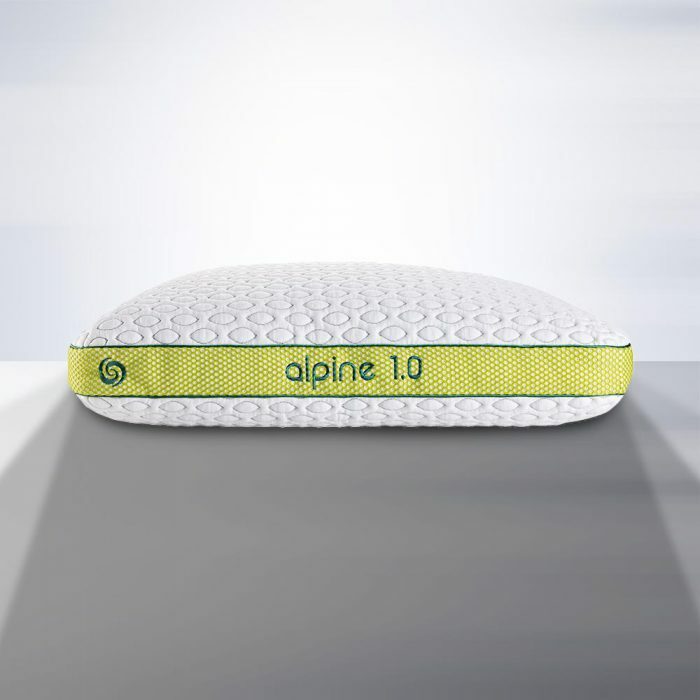 Featuring our revolutionary Ver-Tex(R) cool touch cover, the Alpine 1.0 Performance Pillow is designed for stomach sleepers or small body types. 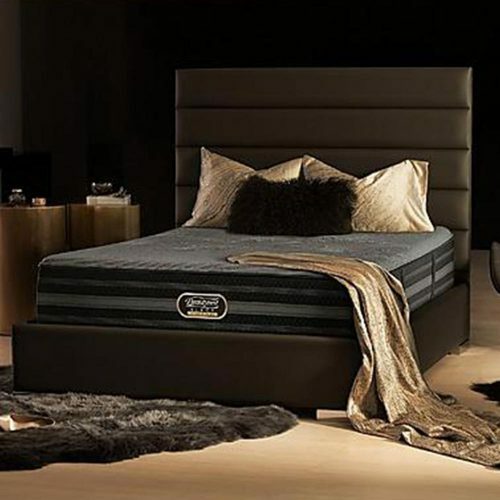 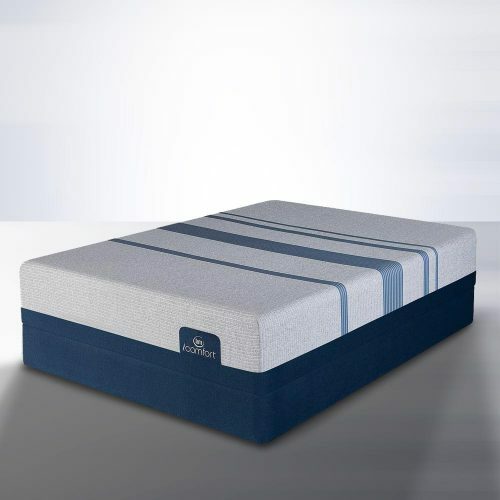 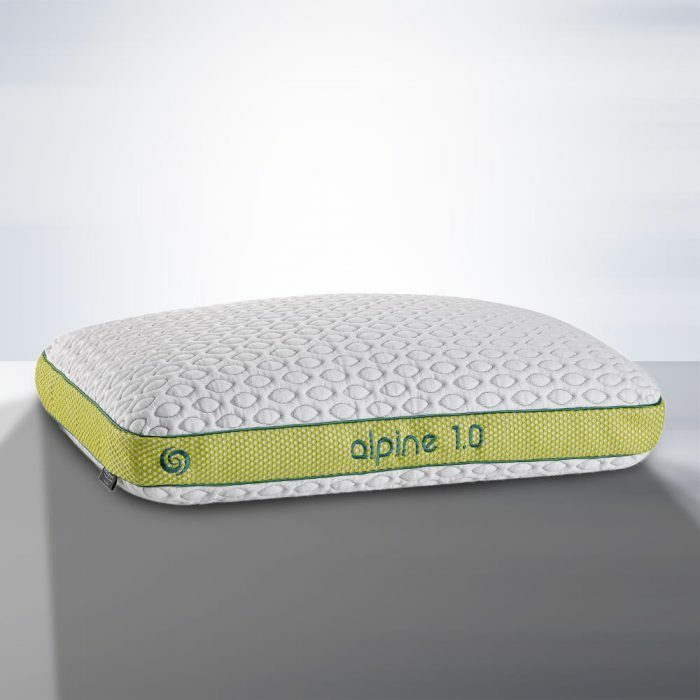 The unique dual chamber construction of the Alpine series features a Boost® foam crown and Boost foam blend which ensures weightless pressure relief that won’t bottom out, creating the perfect pillow for soft support with no rebound. 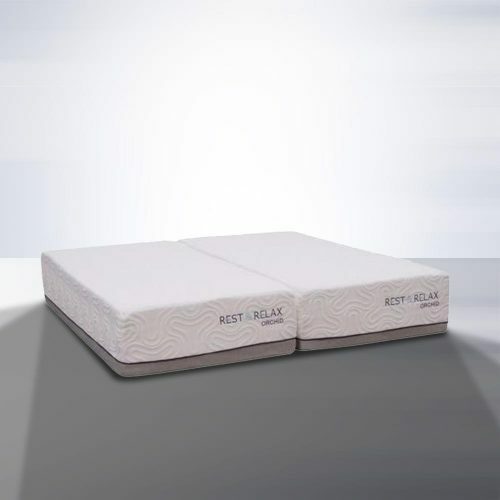 The Air-X® ventilated panels increase air flow and feature a filter fabric which prevents allergens and dander from entering the pillow core.